Hit-and-run accidents, where someone leaves the scene of the incident before the appropriate information can be exchanged, are at an all-time high nationwide. 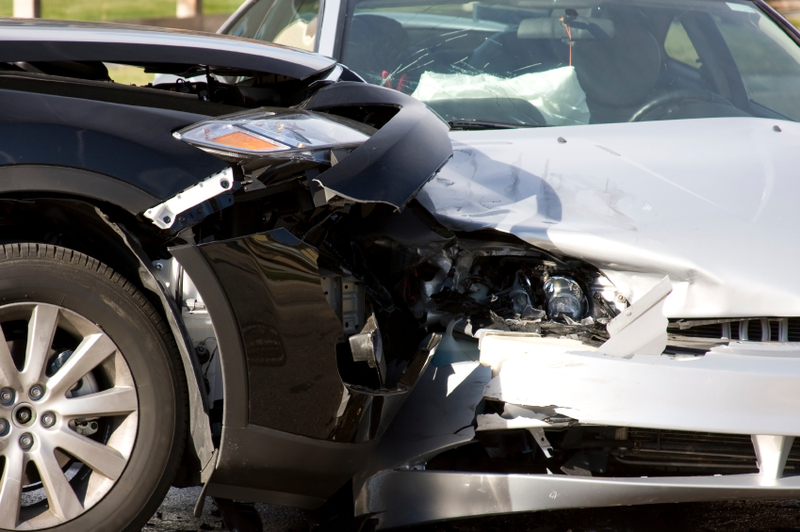 According to a the AAA Foundation for Traffic Safety, who released their recent findings in April, the number of fatalities caused by hit-and-run accidents in 2016 has increased by 62% since 2009. The majority of victims were either pedestrians or cyclists. As distracted driving behaviors continue to surge, the number of accidents caused by negligence may prompt those responsible to flee the scene our of embarrassment or fear. In 2016 alone, 337 fatalities involving a hit-and-run were recorded. These accidents were most likely to happen between midnight and 4:00 a.m., when a quick getaway is easier to come by. Roads are typically more deserted, and the darkness makes it harder to see identifying features of the vehicle at fault. Other factors that increased the potential for fatal hit-and-run accidents include driving on roads with lower speed limits and in heavily urban areas, where pedestrians tend to cross the road frequently. Interestingly, weather conditions did not appear to influence the likelihood of hit-and-run accidents. Drivers, pedestrians, and cyclists alike have a responsibility to exercise awareness and caution at all times. AAA urges drivers to take particular cautions to remain focused on their surroundings and to be patient when passing pedestrians and cyclists. For the families of hit-and-run accident victims, the emotional and legal aftermath can be particularly devastating. If the driver remains at large, closure is difficult to come by, and this can complicate the grieving process. Similarly, victims who have sustained injuries from hit-and-run accidents often face obstacles on their quest for justice. In such cases, it is imperative that you speak with an experienced personal injury or wrongful death attorney as soon as possible to form a plan of action. Even if people attempt to drive, walk, and bike safely, accidents still happen. If you or a loved one has suffered a personal injury at the hands of a negligent driver, contact Hales & Associates, A Professional Law Corporation in Murrieta today at (951) 489-3320. We offer free consultations and can help you secure the compensation you deserve.